This week, Foxtel has announced that Australia’s Sports Ninja, Fox Sports will be launching its Fuel TV and Speed Channels to Fox Sports 4 and Fox Sports 5. It will be introduced to your television from November 3. 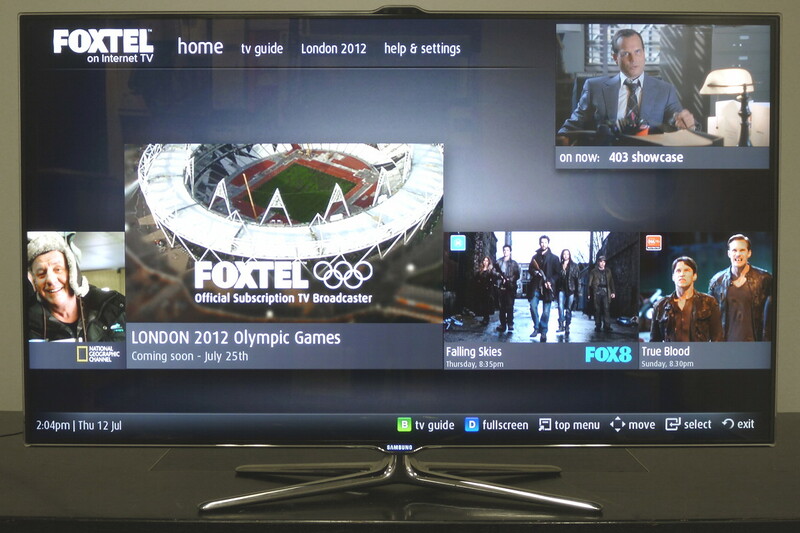 It has added two new HD channels on Australian pay-TV platform. It is definitely a new revolution for subscription TV. With over 10,500 hours of the best live sports right from your home. It will bring up at least 9 HD channels. The new line-up will be including local and global sports coverage of Sports events in Australia and abroad including the AFC Asian Cup, the ICC Cricket World Cup and the IRB Rugby World Cup. The channels will also broadcast more than 1,300 hours of motorsport of the V8 Supercars. It will now have more interactive content which is very interesting. The preparations for the channels have been set and it is going to be a cherry on the cake for sport lovers. Fox Sport is all set to break every record for the number of hours of live sports channels. 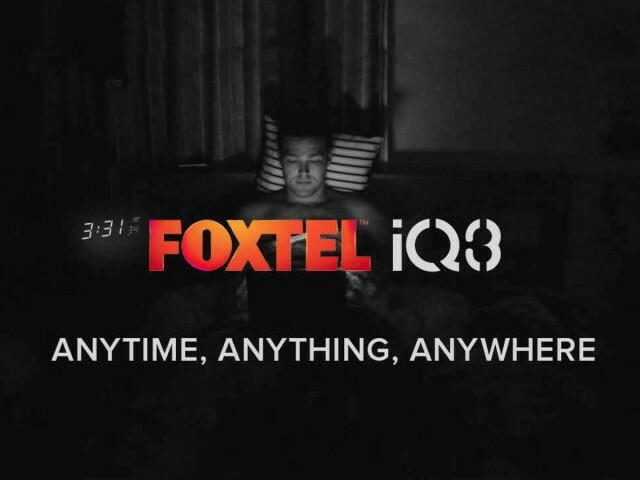 iQ3: All these seven channels will be available through Foxtel Go, Foxtel Play and Foxtel on Telstra t-Box, as well as the new Foxtel iQ3 set-top box, which is expected to come out in November as well. • This will add more value for the customers with additional content and would ask for no charge. • New HD channels will be broadcasted. There will be an additional feature of Broadband, Foxtel and Home phone building. • It will be based on new pricing that will enable lower entry level prices and will provide a greater number of Flexibility of packages. • Availability of new Box Sets channel to the TV. • Iq3 is included in the final field trials and is expected to be released before the end of this year to the customers. In addition to this, he further added that the company is going to add 9 new HD channels. The customers will be noticing some drastic changes where all the channels are found. They have started grouping them under their particular genre. If the customers will be able to see a channel highlighted in RED, then there has been a change there to the channel number. The customers will have to prefer the monologue to find their channels. It also gives viewers various options like choosing different commentary teams or watching simultaneous live feeds. The amped-up Red button feature is combined with the ever exciting opportunities coming with Foxtel’s revolutionary iO3, will customize the TV experience and bring fans really closer to the sport they love and are really fond of than ever before, as mentioned by Fox Sport as a part of their announcements. With no such thing as an off-season on Fox Sport, fans will have a choice of 24 hours of entertainment shows between play each week. The most exciting news is that these shows will be hosted by the most loved personalities in Sport.